Reward and Recognition programs are a great way to recognize effort and reward positive behavior. There are a number of programs you can run at camp, but my favorite is the bead program. 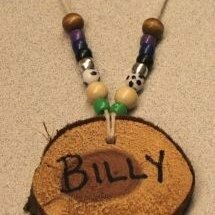 A bead program is where campers (and staff) earn beads that they show off on a necklace. 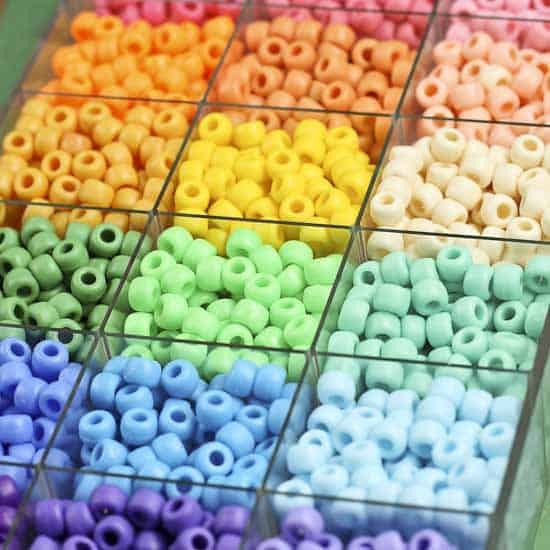 Beads are given for displaying positive behavior, showing positive traits, accomplishing tasks, and more. 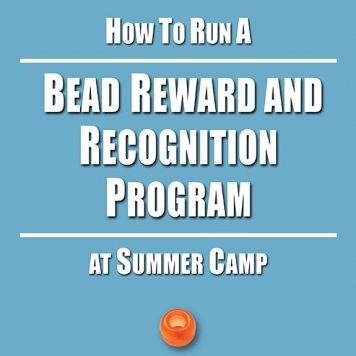 Starting a Bead Reward and Recognition program is one of the best things I have ever done at camp, program-wise. 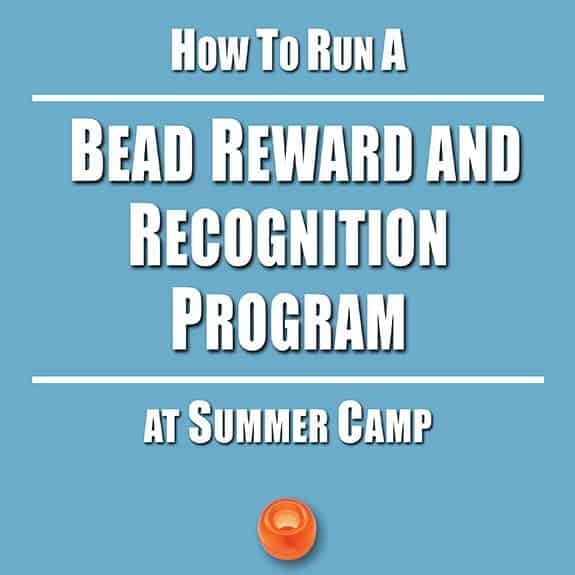 There are easier and less expensive reward and recognition programs, but at the time that I was trying different ones at the day camp I was directing, the bead program was the one that took hold of the camp when other programs did not. It gives campers a wonderful take-away that they can hang in their room as a reminded of camp, all-year-long. It promotes the behaviors you want to see from campers…and staff. It includes everyone, not just the campers that are smart or athletic or outgoing. It enhances the culture of camp. It builds team spirit amongst the staff via peer-to-peer bead recommendations. It helps with retention, as campers want to return for another week, or summer, to collect more beads. It shows parents that their child was successful at camp. It encourages campers to try new activities. Warning: This program is not as easy as just giving out raffle tickets, stickers or camper-of-the-week certificates. It is quite involved and requires an investment in time and money. However, its impact goes way beyond those raffle tickets, stickers and certificates. It’s also a program that can fail if not done correctly. In this booklet I go over everything you need to know about running a successful bead necklace program.